The combination of having a website and using Internet Marketing can be very beneficial for your dental practice. We offer an easy and affordable solution for dentists to make their presence known on the World Wide Web, which allows them to grow their dental practice more than they ever thought possible. We offer services that will allow you to rank higher in search engine results, create and maintain a strong online image, and increase the number of patients and referrals for your practice. We take pride in the fact that we can tell our customers that the services we offer are the future of Dental Marketing, so don’t let your practice continue to go unnoticed! We design dental websites that are fully customized for your specific practice. Your website will showcase everything your practice has to offer your patients. Your site will also be enhanced with a section on patient education where you can provide patients with trusted online educational resources such as informative videos that explain procedures or answers questions. Our search specialists make sure your existing and potential patients are able to find your practice on major search engines such as Google, Yahoo, and Bing. Social Media is here to stay, it also helps with SEO. We also help you use social media to your advantage so that your practice gains exposure that it wouldn’t otherwise get. With everyone on the go these days, it’s very important to stay connected with new and existing patients through responsive websites. All the websites we build work on desktop, tablet and mobile. We also offer our clients effective ways to market their brand, including custom logos and stationary. We focus on traditional marketing as well as online marketing, to give you the best of both worlds and to promote your practice best way possible. Dental website design is a powerful and effective way to grab the attention of potential new patients. In this competitive market, it pays to stand out in the crowd and be noticed. 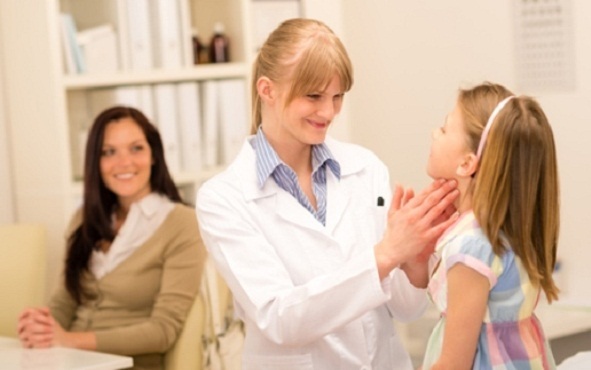 Making a great first impression is the first step toward gaining new patients to your practice. Your website can convey a lot of valuable information about what your practice involves, and should be easy for visitors to navigate to find the information they are looking for. In creating websites for dental practices, we use our expertise to customize an attractive, informative site that will appeal to visitors. We use this expertise to help connect with the products and services your practice offers. Each dental website created is unique to that specific practice. 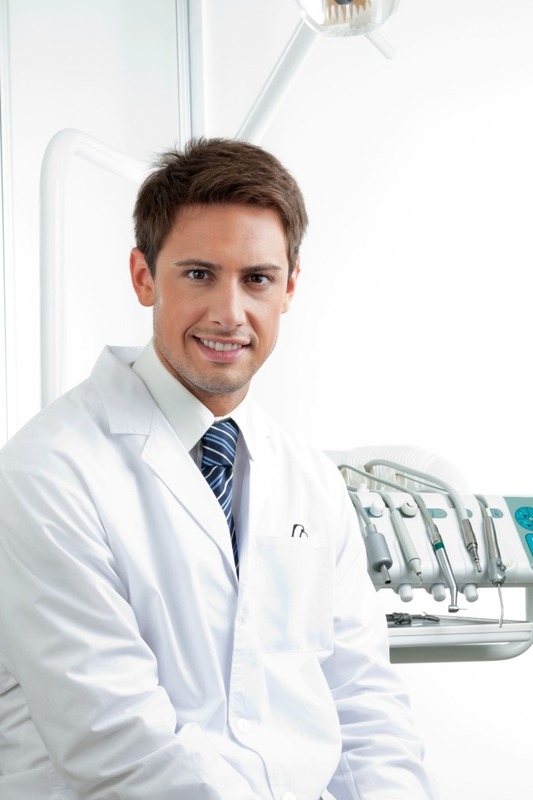 We customize the features of your practice to set you apart from other dental practices. Don’t be concerned that your website will look like all of the others out there, because that is not the case. We will tailor our services to fit your unique website. Unlike many other agencies that use templates to create all of their dental websites, we instead use custom design. Our websites provide the needed information for patients to contact you, such as phone numbers, maps, directions, office hours, and other pertinent information. After all, patients cannot come to your office if they have no way to contact you or don’t know how to get there. We provide all of the necessary information where it can be easily found by your website visitors. Using the power of WordPress our website design allows the user to make edits and updates to their website, without having to have third party assistance or deal with the hassle of uploads that take forever. Our online management tools offer both you and your staff members a simple way to handle emails, set up appointment requests, manage content of the website, track statistics, and much more. We don’t just offer our clients a run of the mill, generic type of website, but rather one that promotes your practice and allows you to connect with your patients. Please contact us to learn more about how you can get started! Another great thing about having a dental website is that it works for you 24 hours a day, 7 days a week. It’s great way to bring in new patients as well as increase business with existing patients and referrals. Please NOTE: The following prices are ONLY for website design service. Also, unlike other companies you will own 100% of your website (all the content, pictures and domain name) after the setup fee. A website serves as the foundation for your presence on the Internet, as well as functioning as a powerful marketing tool. By providing you with quality dental website design, visitors will gain a positive image of your practice that will enable them to establish a confidence and belief that your dental practice can provide them with the services and treatments they need..
We take pride in the fact that we can tell our customers that the services we offer are the future of Dental Marketing, so don’t let your practice continue to go unnoticed! Our all inclusive packages gives you same website maintenance package as you see above, it includes SEO for your practice, it includes social media, it includes email (marketing) campaign, it includes blog(s) and the top two packages include some graphic design work. Call us for more information. Research shows your practice should be spending anywhere from 5% to 6.5% of your monthly PRODUCTION per month. If your practice is PRODUCING up to $30,000 per month the Basic might be the best plan for you. If your practice is PRODUCING anywhere from $40,000 to $65,000 the Professional package might be the best plan for you. If your office is PRODUCING above $70,000 the Ultimate package will be the best choice for you. Variety of services and treatment. Practice Licensing & dental service provider. Spectrum of treatments and service . youth dentistry and cosmetic dentistry. Your dental website will include a dental patient education page that offers engaging, informative videos to your patients about a variety of services and treatment procedures offered by your practice. Not only do our informative videos provide patients with a one-on-one demonstration of procedures that can be viewed while still in the office, you also have the option to direct them to a link to the same video on your website so that they may view the video again when they return home. This allows the patient to view the educational video at their leisure and really take the time to learn about a potential procedure. Dental patient education can be tailored to fit the specific marketing goals of your practice. Maybe you want to show your patient a video of a potential procedure while in the treatment room .You may also wish to use marketing strategies such as creating slides that promote your products and services. We also offer the option of multiple installation, where videos can be displayed in various areas of the office as well as on your dental website. Have your waiting room guests see a video on the latest dental techniques, while at the same time showing a patient a video of a procedure you are recommending for them. Our services provide you with the ability to print documents for patients to take home that summarize the treatment they have received. Using the printed documents along with videos on patient education provides your patients with the valuable information they need. Our dental patient educational videos cover the full spectrum of all of the treatments and service your practices has to offer. We offer videos on areas of general dentistry, ortho, children and youth dentistry, and cosmetic dentistry. We use Dental SEO, a scientifically proven way of boosting the search engine results of your dental practice, improving its rankings using research proven search engine optimization strategies. Such strategies include directory submissions, quality link building, and keyword analysis. Our experts use various dental SEO techniques to place and keep your website in top major search engine results of major search engines such as Yahoo, Google, and Bing on a consistent basis. As search engine algorithms change, we refine the SEO to accommodate. Optimization off-page through syndication of articles and press releases. Nowadays, potential patients don’t use the Yellow Pages, but rather use major search engines to look up information about a prospective new dentist.This is why your presence on the Web is so important! By using social media such as Facebook and Twitter, you can increase your audience and expand your visibility to create more connections between current and future patients and your practice. Having your business show up as a top result in a search engine has been shown to be viewed as being more “trustworthy”, as opposed to promoting your business through something like an advertisement. When you’re a successful dental practice, your time needs to be spent taking care of your patients, not blogging! Leave the blog to us while you take care of your most valuable asset, your patients. We will add useful content to attract visitors and that encourage them to spread the word about your practice. Our new social media program will assist you in every step of managing social media sites. With Social Media 2.0, you can personalize your Facebook page by adding a welcome page. Have popular stories related to celebrities and oral health automatically placed on your blog and Facebook pages. Dental Social Media Marketing that Works! Having a quality blog about your dental practice helps to promote your expertise to your patients, while posting on social media sites helps to elevate your rankings in the top search engines. Another reason social media works is that it allow your patients to post positive reviews about your practice that will create effective press for your business and enhance your good reputation. Social media is here to stay, so take advantage of the popularity as well as the potential to use social media to generate referrals to your practice. Through the power of Twitter, blogs, and Facebook, you can boost both your reputation as well as your referrals. A website serves as the foundation for your presence on the Internet, as well as functioning as a powerful marketing tool promote your service or brand such as banners, logos, and cards to pass our for referrals. In addition to all of our online marketing, we also use traditional marketing techniques. We will provide you with marketing materials that promote your service or brand. such as banners, logos, and cards to pass our for referrals. We also employ demographic and geographic targeting tactics for neighborhood direct mail campaigns. 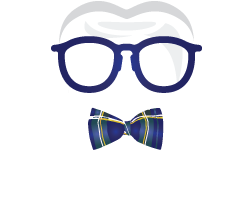 We also get the word out about your practice to families that are new to the area and may be looking for a new dental practice. You will also receive designed branding elements that closely resemble the look of your website to serve as a way to reinforce your products and services. The combination of having a website and using Internet Marketing can be very beneficial for your dental practice. We offer an easy and affordable solution for dentists to make their presence known on the World Wide Web.